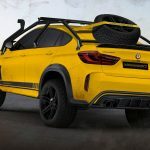 Even if BMW remains the world`s best-selling car, it still lacks some pretty good off-roaders to compete against the likes of the Mercedes-Benz, which kick asses with the G-Wagen series. 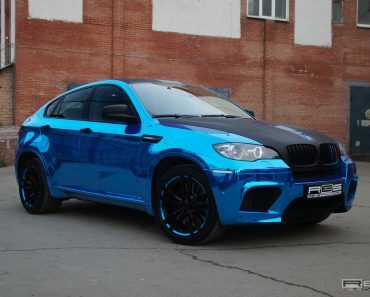 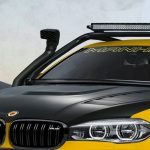 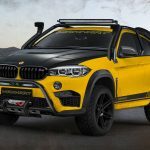 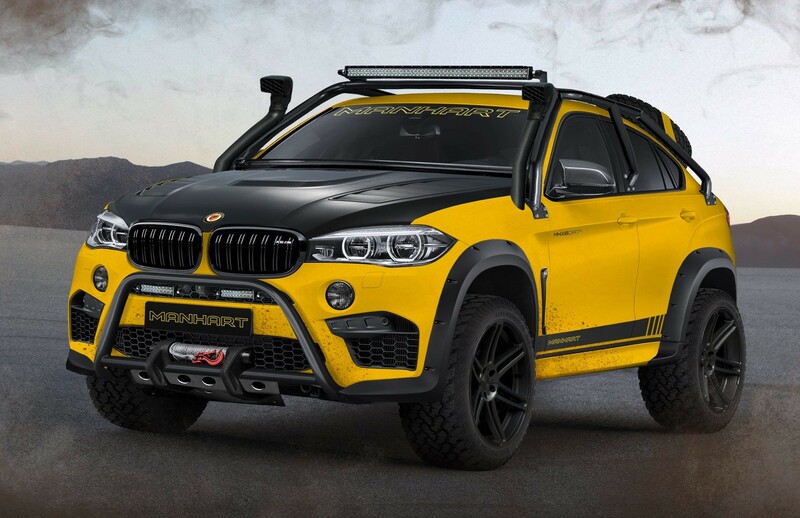 However, there are famous tuning companies that are willing to transform some SUVs from BMW into genuine off-road monsters. 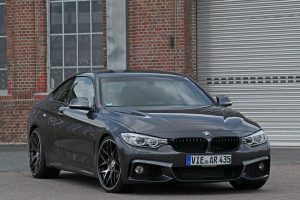 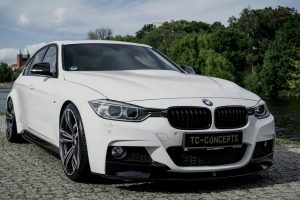 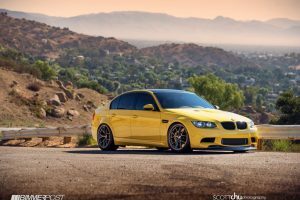 Manhart German tuner is a BMW dedicated aftermarket shop, with plenty of power programs for most of the company`s SUVs. 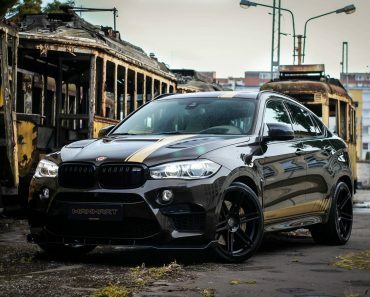 Most of them are carried out on the X5, X6 and their M counterparts. 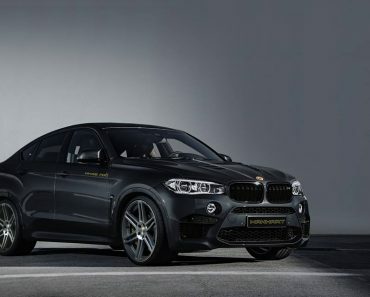 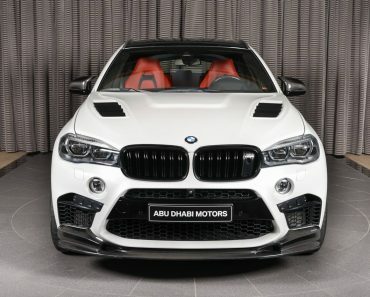 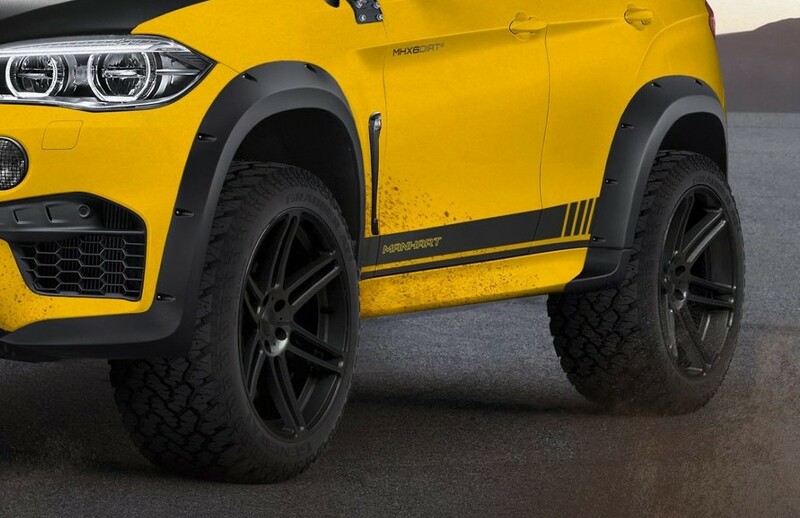 The X6M seen below is wearing the tuner`s MHXS Dirt² program, designed for off-road capabilities and packed with impressive performance under the hood. 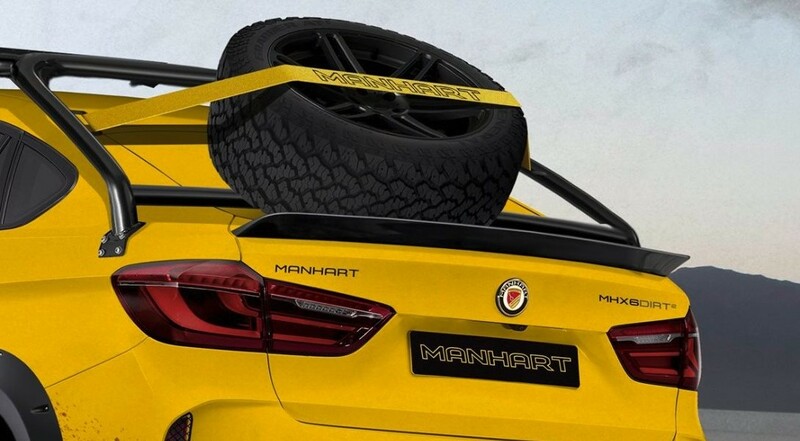 At this stage, the below Manhart MHXS Dirt² is in a concept phase, however the tuner wants to build it in a limited-run edition. 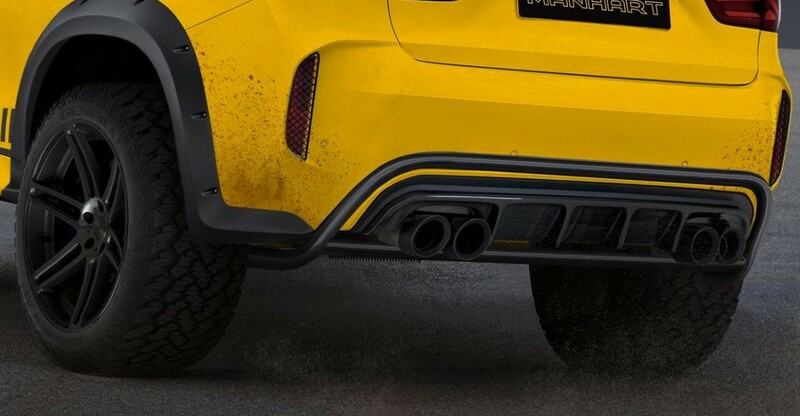 For the moment, what we see below is what we get so far. 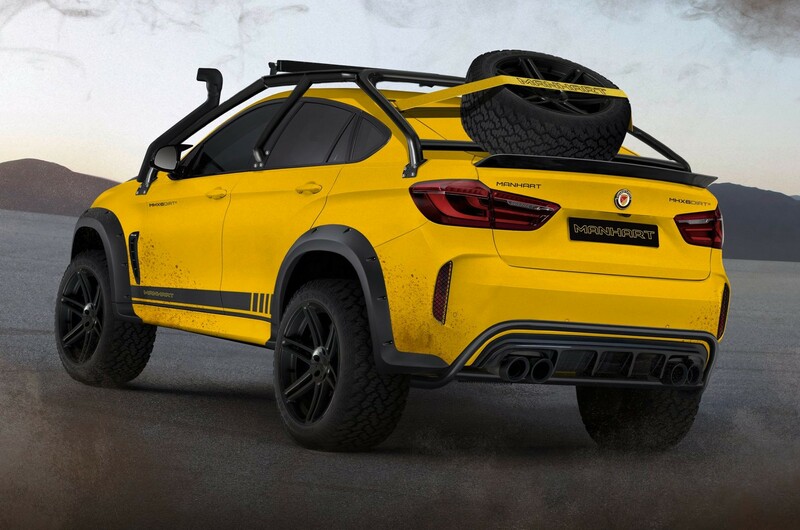 Built for off-road capabilities, the MHXS Dirt² is an extremely powerful off-roader, coming with 900 horsepower and whopping 1,200 Nm of torque, squeezed out from the same 4.4-liter bi-turbo V8 engine. 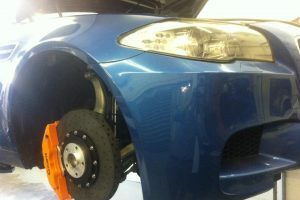 This part of the tuner`s special tuning kit comprising an ECU remapping, new turbochargers and a couple of more. 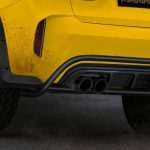 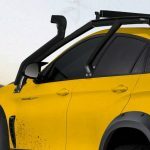 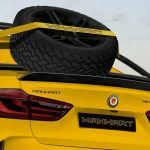 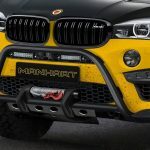 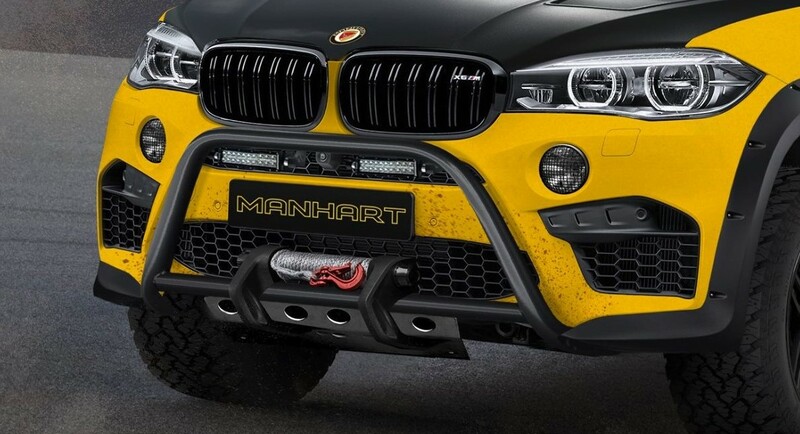 As for visuals, as we can depict from the renderings below, Manhart`s MHXS Dirt² is a genuine off-road vehicle with plenty of off-road accessories. 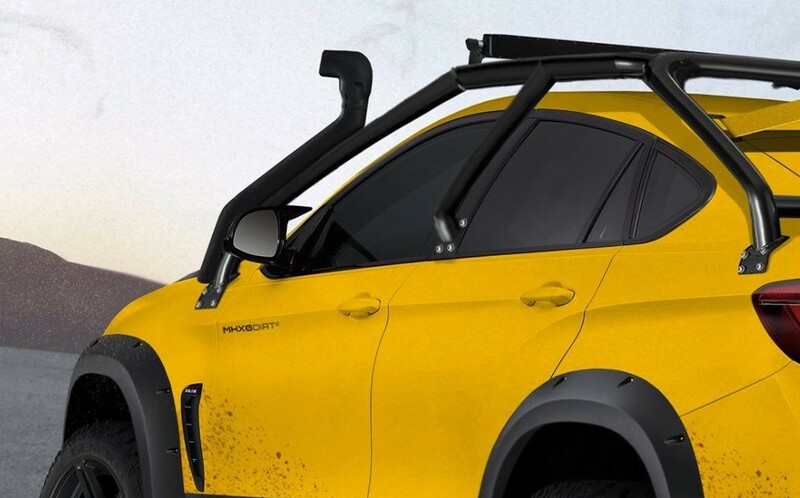 Among the top features we should mention custom-built front and rear spoilers, massive wheels, front and rear guards, winch, exterior-mounted roll bar with spare tire place, double snorkels and so on. 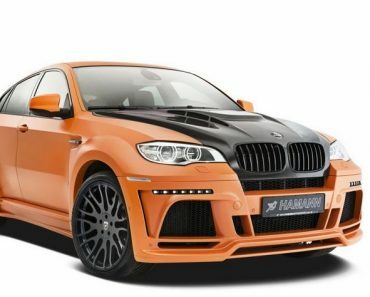 As for prices involved, we are not sure exactly how much this monster on wheels will cost. 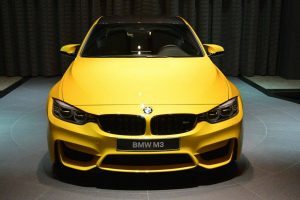 However, some say that it will cost around half a million dollars, which is insane. 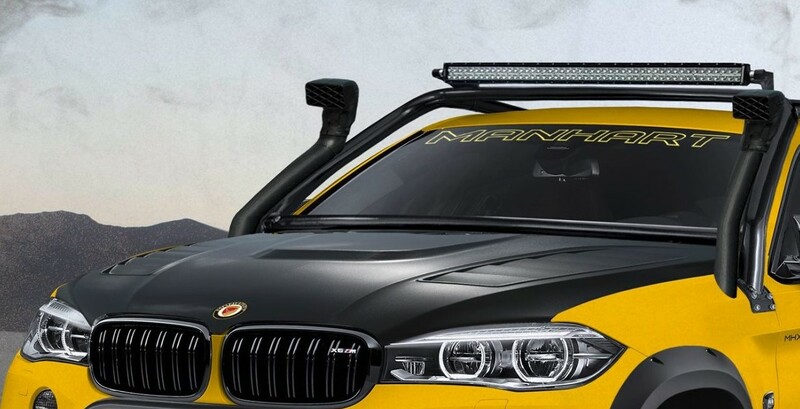 In its final phase, we will be able to detail the SUV`s specs and appraise it to its real value. 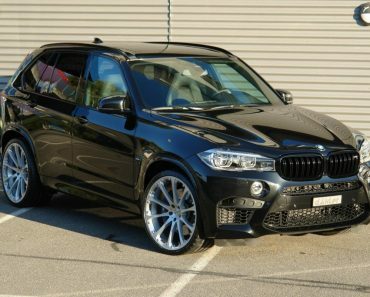 And the aforementioned price might be the right one. 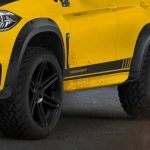 Until further info, don’t forget to check out the renderings with the gorgeous and spectacular MHXS Dirt²!